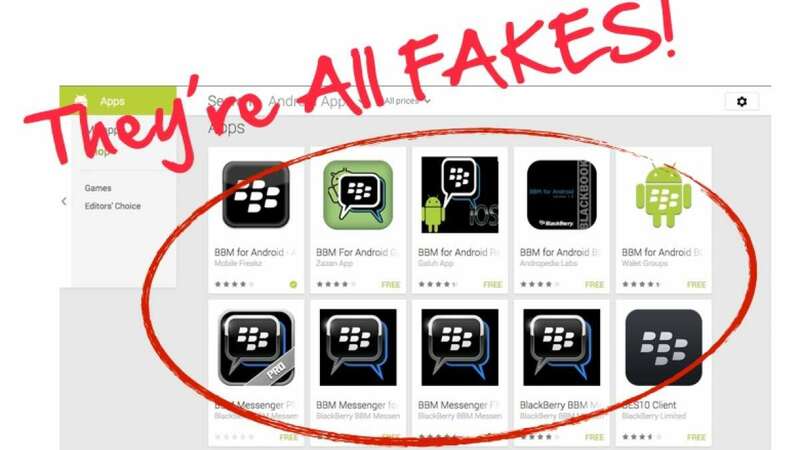 By deleting the above mentioned fake apps you can assure that your personal information is not getting leaked. There are some apps which take away your details without even informing you and track your activities, as well. Also, based on choice and details gathered they hit users with ads so that they make money out of doing nothing.